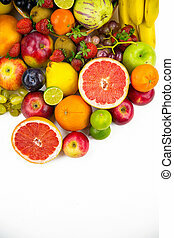 All fruits. 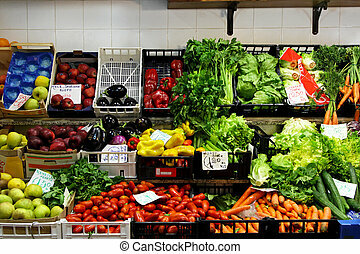 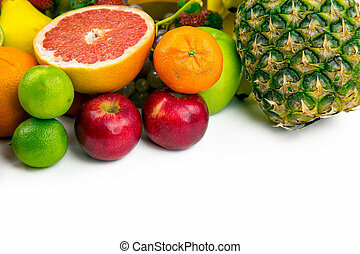 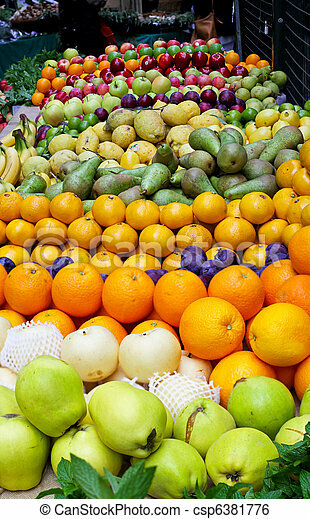 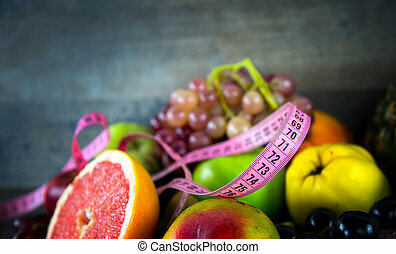 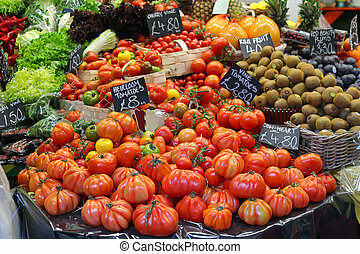 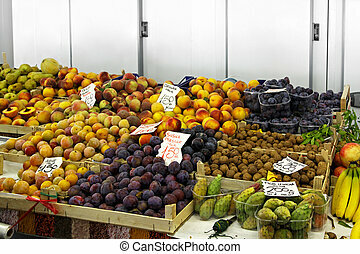 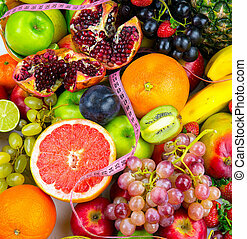 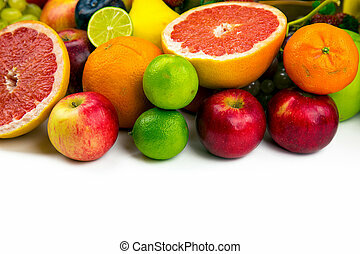 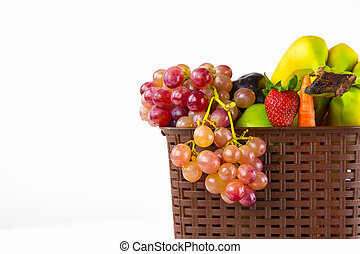 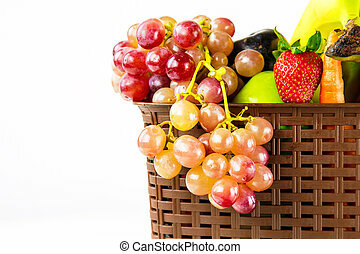 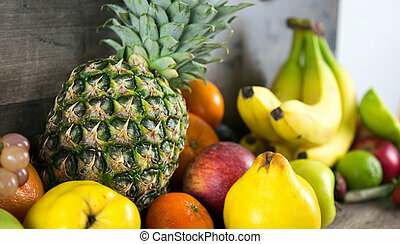 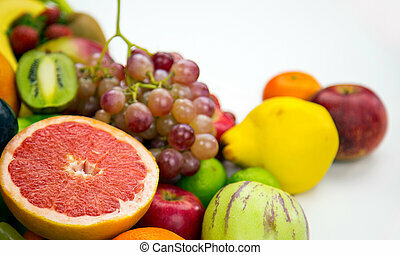 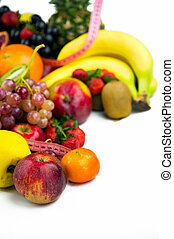 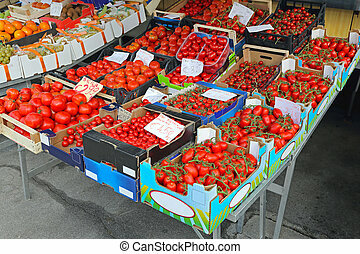 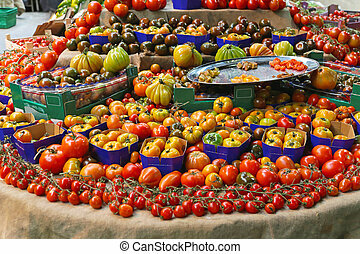 Big assortment of fresh organically grown fruits. 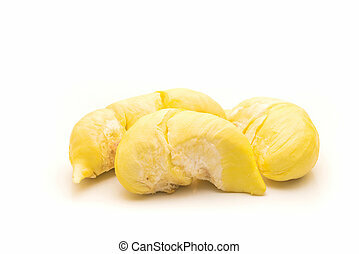 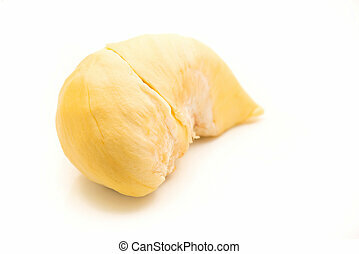 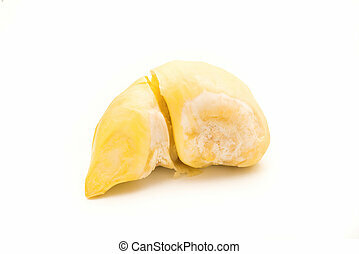 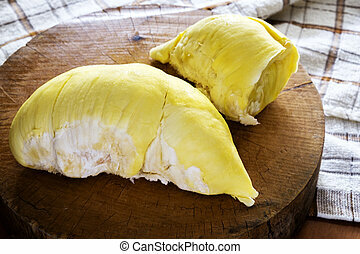 Durian , King of all fruits isolated on white background. 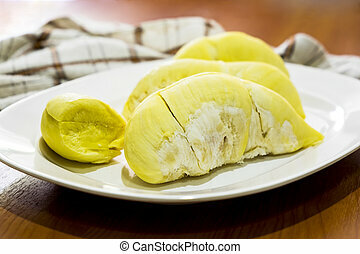 durian king of all fruits very fresh and yummy durian plate on the wood table.